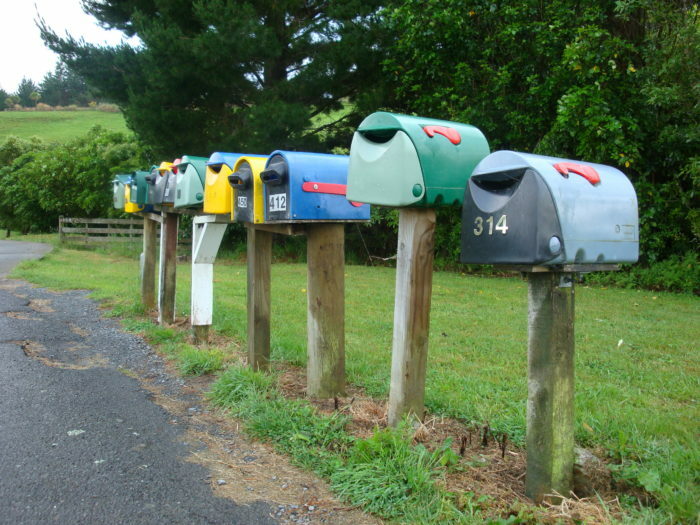 Rural Women New Zealand are conducting a survey after receiving concerns from members who experienced difficulty when completing their 2018 Census. We would like to thank those members who contacted National Office and provided feedback on what to include in the survey. The survey should take 10 – 15 minutes to complete. Please take note that this survey is anonymous. Will Rural Midwives Miss Out? Username Not a member? Join today. That isn't a valid username.